This week we will take a quick tour on how to use Python in QGIS using the processing framework. Until last year, this course taught the use of the arcpy module within ArcGIS. Since ArcGIS is a Desktop GIS widely used throughout the private and public sector, feel free to revisit last year’s Lesson 6. We don’t have any exercise for this week. Thus, the aim this week is to only learn the basics how the QGIS tools and algorithms can be run using processing functions, and how we can create a graphical user interface for custom scripts. The aim of this weeks’ lesson is to incrementally create an QGIS Python tool that converts the individual Damselfish species distribution Polygons into raster layers (.tif). Create a simple user interface for a script in the QGIS Processing Toolbox. 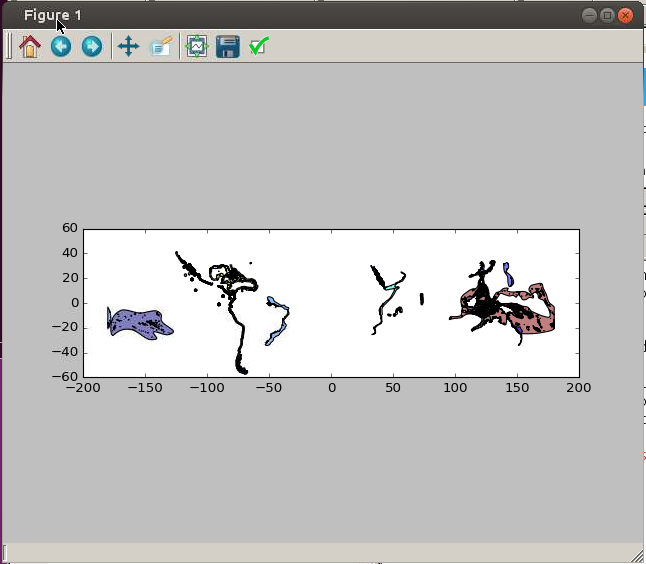 Run different QGIS algorithms from Python. Find and know how to read the PyQGIS and QGIS Processing documentation online. © Copyright 2017, Henrikki Tenkanen. Last updated on Dec 16, 2017.